The college now becomes the first school of pharmacy in the State of Hawai‘i and the Pacific region to become fully accredited by the prestigious Accreditation Council for Pharmacy Education. 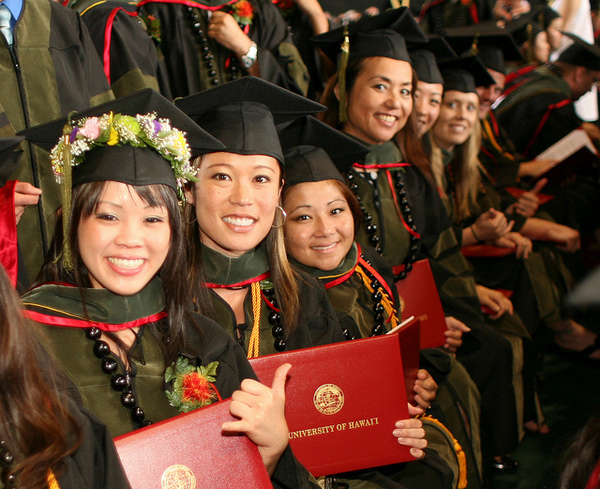 Graduates of UH Hilo PharmD program are all smiles at 2011 Spring Commencement. 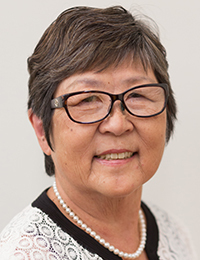 After five years of intensive reviews, the College of Pharmacy at the University of Hawai‘i at Hilo has been granted full accreditation by the national agency that regulates pharmacy schools. At a meeting this week, the Board of Directors of the Accreditation Council for Pharmacy Education voted to award the college full accreditation for a period of two years. Continuation will be determined at a future ACPE board meeting, following a site visit to assess the ongoing progress of the program. According to John Pezzuto, who was appointed dean of the college in 2006, receiving full accreditation at this time was a close call. The college now becomes the first school of pharmacy in the State of Hawai‘i and the Pacific region to become fully accredited by the prestigious agency. Schools of pharmacy become eligible to be considered for full accreditation after they meet certain standards set aside by ACPE and have graduated their first group of students. The first group of 84 doctors of pharmacy (Pharm.D.) graduated from UH Hilo last month. 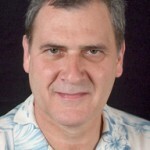 The board granted the college pre-candidate status in June 2007, and each year the college was required to satisfy a review board during a site visit to Hilo that it met 30 standards of excellence. Key points of evaluation include areas such as curriculum and facilities. ACPE is recognized by the U.S. Department of Education as the national agency for the accreditation of professional degree programs in pharmacy.